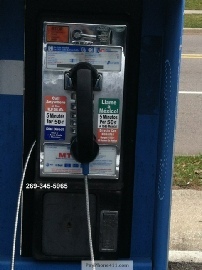 Phone number is 269-383-6306 and will take incoming calls but it looks like the mic does not work. 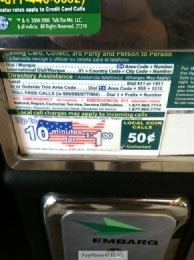 Located at a BP station off I-94 on Portage rd in Kalamazoo Mi. 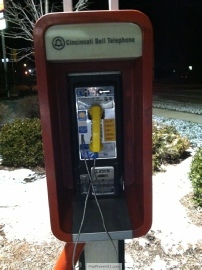 Funny thing about this phone is it states Cincinnati bell but its in Michigan. 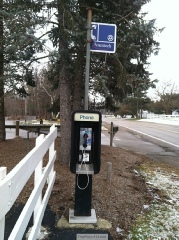 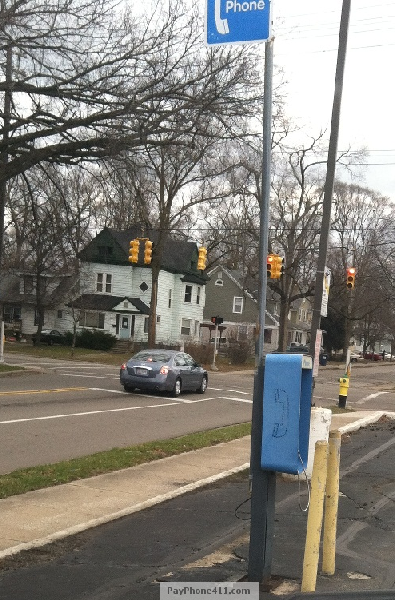 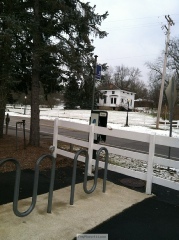 This phone is located at a rest stop just south of Exit 44 on US 131. 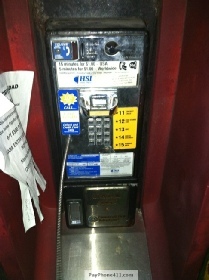 The phone number is 269-345-1987. The phone will ring and take incoming calls. 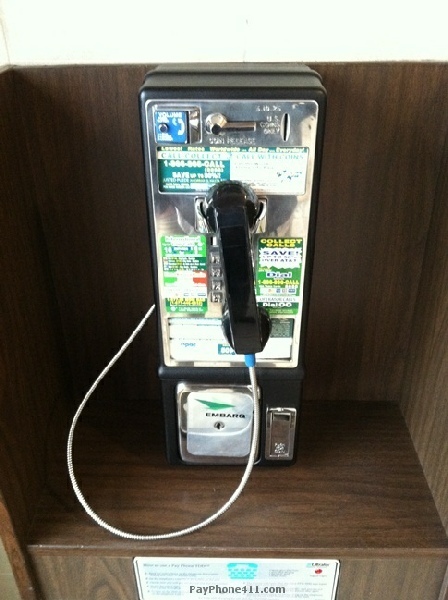 Also this phone has a TTY but I cound not figure out how to get it to slide out. 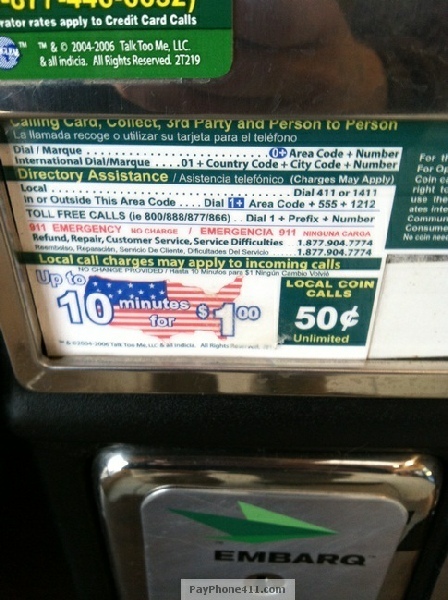 EMBARQ (EPSI) is a subsidiary of CenturyTel. 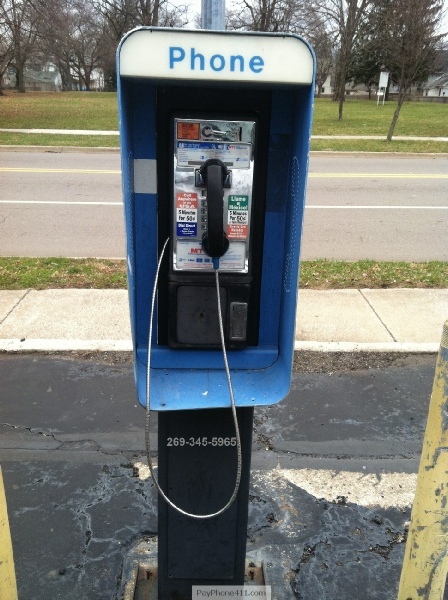 Phone number 269-349-8728. 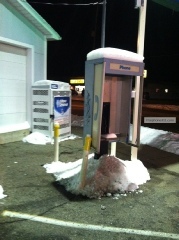 Located at a Sunoco Station on N Ave in Kalamazoo County. 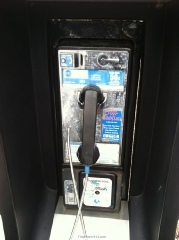 Phone will not take incoming calls. 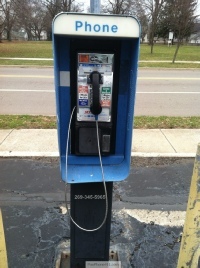 Phone number 269-324-1572. 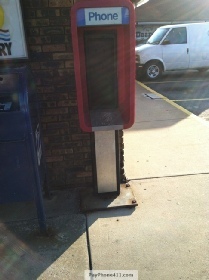 Phone is located at a Circle K and will allow incoming calls. 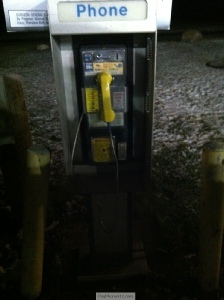 Phone number 269-665-9920 at a rest stop by the Galesburg exit on I-94 in Michigan. The phone will not take incoming calls but voice quality is good. 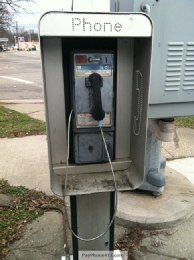 I was walking Walter and saw this phone. 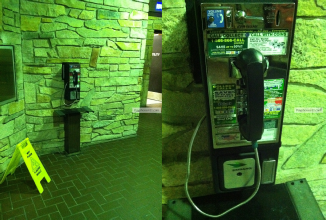 I must have over the past 4 years walked past this phone at least 100 time and never noticed it. 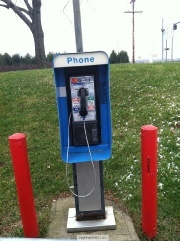 Phone number 269-323-9216 and does not take incoming calls. 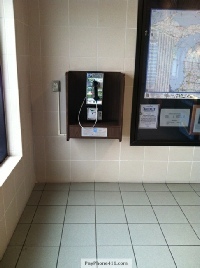 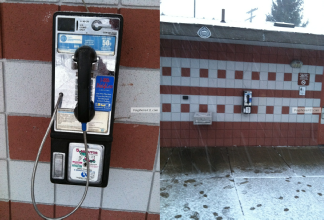 This phone is located at a rest stop on I-94 East lane just before the Battle Creek exit. 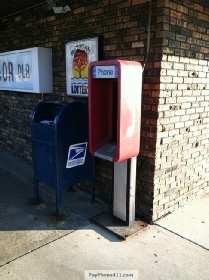 Phone number is 269-979-2836 and sometimes takes calls. 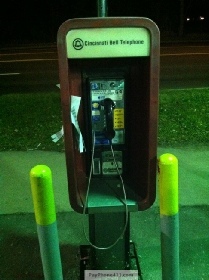 Looks like after 8pm is stops taking calls.